Phuket will increase the number of hotspots for free Wi-Fi Internet connection to 1,000 around the island as part of its ambition to turn the island into a “smart city”, the digital economy minister said. The province may also develop an electronic wristband system for foreign tourists so their identity and location would be known in case of untoward incidents, said Digital Economy and Society Minister Pichet Durongkaveroj. Pichet was speaking to a group of reporters and local officials during his trip to the Phuket Command Centre at the Disaster Prevention and Mitigation Centre for Zone 18 on Friday. 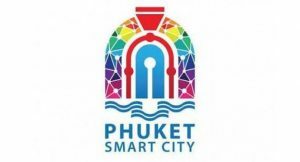 Pichet made the visit to be briefed briefed by deputy Phuket governor Thawornwat Kongkaew on progress in the implementation of the smart-city plan for the tourist-destination province. During the briefing, Thawornwat said the implementation had progressed greatly to achieve the measures of a smart economy, including tourism, health, education, safety and the environment in accordance with the government’s Thailand 4.0 policy. After the briefing, Pichet said smart-city developments included the installation of 1,000 free Wi-Fi hotspots, up from the current 200 hotspots. He said the province also has planned to develop the uses of wristbands to track tourists and to use Big Data to analyse information about tourists’ habits. He said the Phuket command centre would also link to all CCTVs on the island to work with face-recognition software to guard against crimes as well as to collect the data of tourists who use public boat services. This would be done for the sake of their safety. 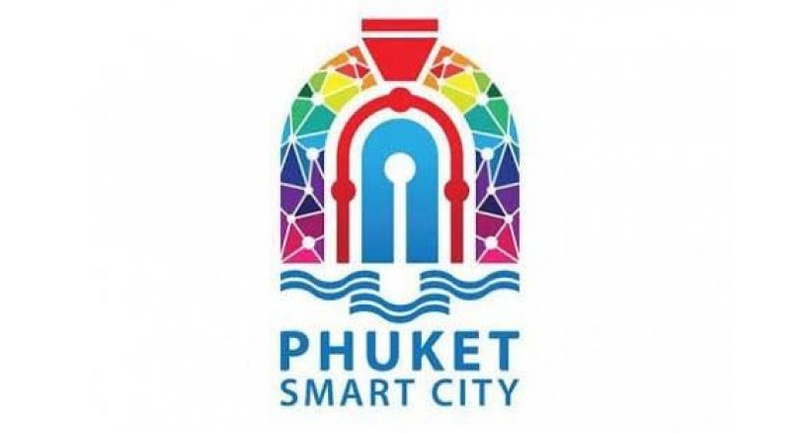 Pichet said the government would provide financial support to the Phuket Smart City project but the province must ensure that each project would be worth the investment. He said some work could be carried out with cooperation from private firms instead of sole investment by the government.